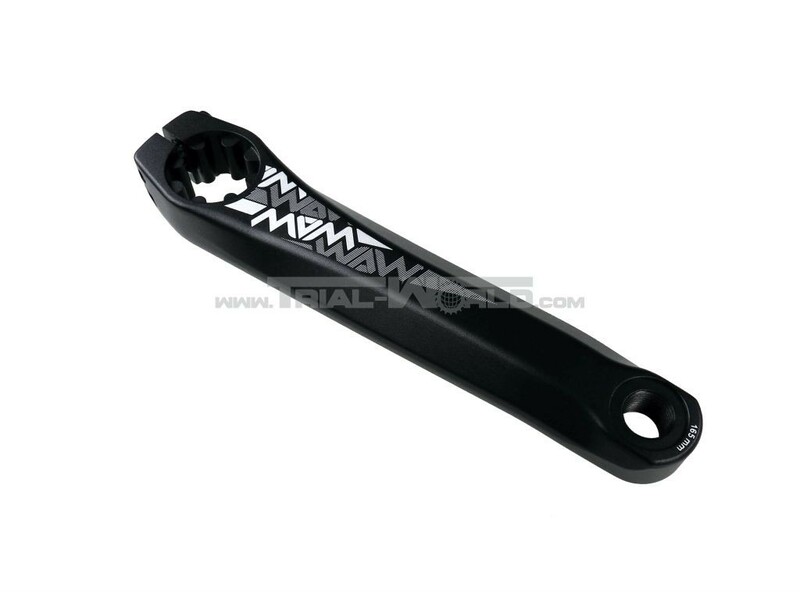 This is a separate, left spare crank arm for the Crewkerz AS30 crank set in 2018 version. 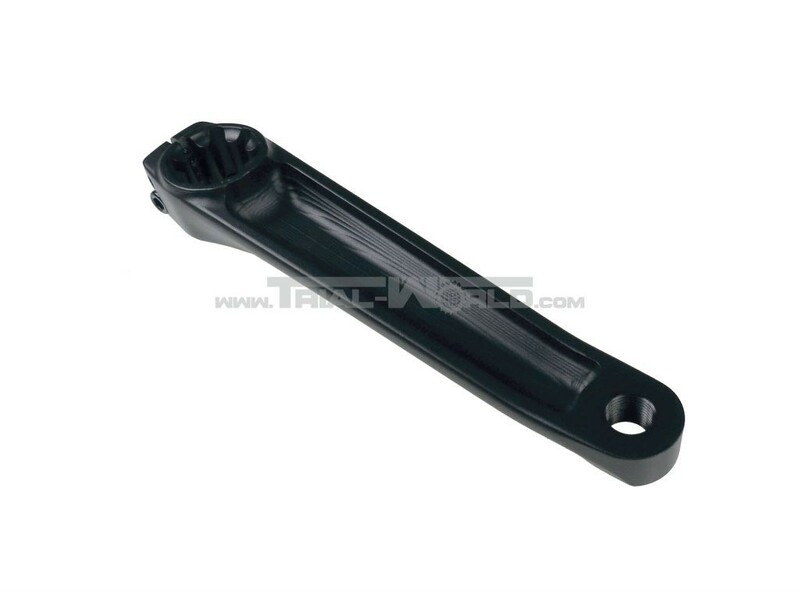 The crank arm is CNC machined and made of finest 7075-T6 aluminium. Available in 160, 165, 170 and 175mm.